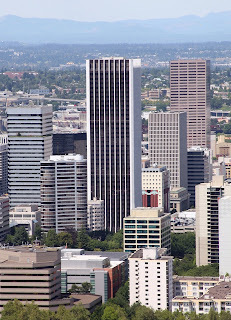 Wells Fargo Center, located at 1300 SW 5th Avenue in Portland, is the tallest building in Oregon. The modernist skyscraper is made of steel with and features an exquisite Italian marble façade. It stands 546 feet tall and has 41 floors. The tower was constructed from 1969 to 1972, with estimated building costs totaling $35 million. It was originally known as First National Bank Tower, then later First Interstate Bank Tower. It has been called the Wells Fargo Center since the late 1990’s. The tower is used mainly as a commercial office building, but it does contain a few shops. 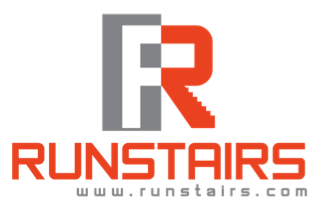 It connects via skybridge to a smaller data processing building. 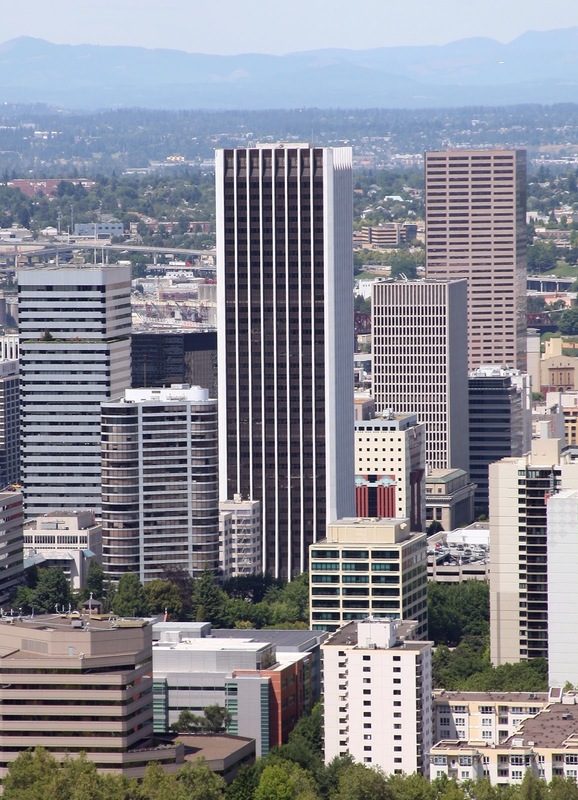 The tower will not be surpassed as the tallest building in Portland for some time, because after its construction, the city imposed strict height restrictions on new developments. Wells Fargo Center was remodeled in 2002 with a lift-crane that was constructed on top of the building. Click here for the list of the tallest building in each state.